Upgraded Trinidad Island Entertainers Delight located on Cul-de-Sac, Steps to 2 Parks, Bay & Private Beach. 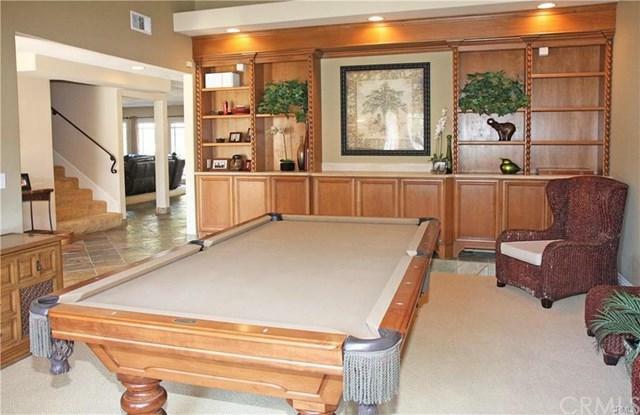 Large 5 BD, 4.5 BA, 4000+ SF Home Bonus Room, Office, + Gourmet Kitchen w/6 Burner Gas Stove, Double Oven, Built-In Fridge + 2 Refrigerated Drawers, Microwave, Warming Drawer, Dishwasher, Trash pull out. Center Island, Custom Woodwork thruout w/Granite Counters. 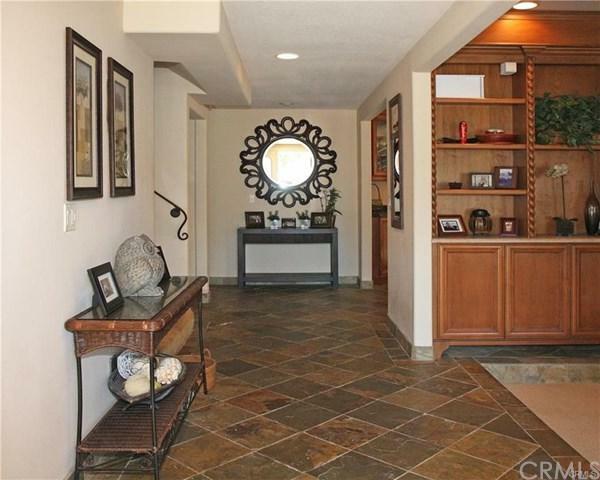 Formal Dining Room with Built-Ins, Floor To Ceiling Wine Storage w/Custom Wrought Iron Gates. Slate Floors in Entry, Dining, Kitchen. Large F/R off the Kitchen w/Built in space for TV, Ledger Stone Fireplace. French Sliders & Windows Open out to Tranquil Backyard w/Covered Patio, Fire Ring & Water Fall Pond. Custom Cabinet Wet Bar w/Wine Steward. Downstairs Bedroom & Bath. Dramatic Wrought Iron Double Staircase. Upstairs Bonus Room has 1/2 Bath, Private Office w/Custom Cabinets, Granite Counters, File Drawers & Refrigerator. 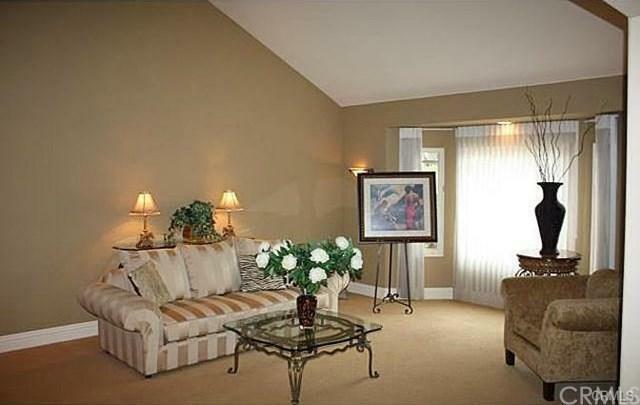 Master Suite w/Retreat, Granite Faced Fireplace, His/Hers Walk-In Closets, Gorgeous Bath w/Lg. Soaking Tub w/Bubbler, Stone Floors, Stone Walk-In Shower w/5 Heads, His/Hers Vanities, Recessed Lighting. Jack & Jill Bedrooms & Bathrooms In Separate Childrens Wing (All Walk-In Closets Upstairs). Upstairs Laundry. Storage in Attic. Docks avail 4 Lease. Sold by Debbie Cervantes of Aspero Realty, Inc.